In five individual spaces and thanks to institutional and private lenders, the exhibition presents works by Roger Bertemes, Theo Kerg, Joseph Probst and Luc Wolff as well as several sculptures by Lucien Wercollier. His goal is to familiarize the public with different trends in post-war abstract art. All artists have in common to have taken as sources of inspiration and bases of work, the nature and the environment. Roger Bertemes (1927-2006) illustrated collections of poetry as well as literary texts. The exhibition presents a selection of 25 artists' books as well as collages. Théo Kerg (1909-1993), who adopted a non-figurative aesthetic well before the 1930s, still produced in the 1950s oil paintings that oscillate between figuration and abstraction. Subsequently, his painting leads him to "tactilism", a form of artistic expression based on touch that gives the pictorial material a new vitality. A space of 24 paintings is dedicated to Joseph Probst (1911-1997) and his cycle Winterreise (Winter Journey) which is a visual transposition of Franz Schubert's eponymous musical composition. 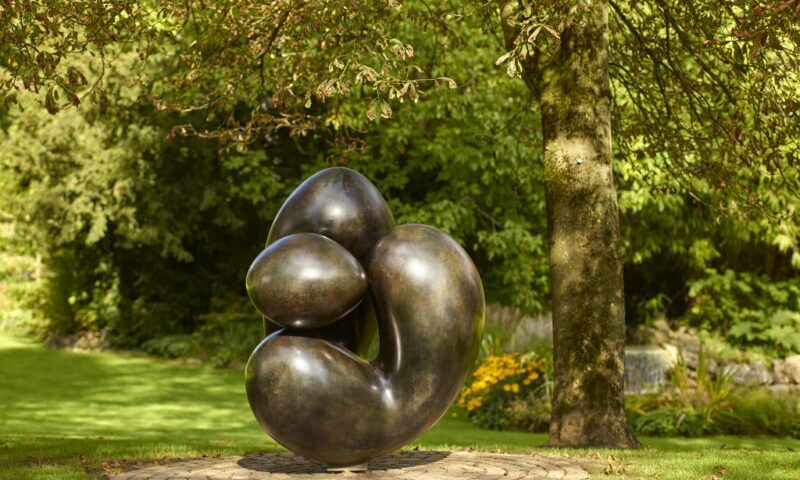 The sculptures of Lucien Wercollier (1908-2002), pioneer of abstract art in Luxembourg and co-founder of the avant-garde movement of "Iconomaques", are characterized by their organic forms and polished surfaces. The harmony that emanates from it is underlined by contrasts of shadow and light. Luc Wolff (* 1954), who represented Luxembourg at the Venice Biennale in 1997, works at the borders of architecture and urbanism. The compositions presented are works on canvas and on paper. Free entrance every Friday from 6-9 p.m.